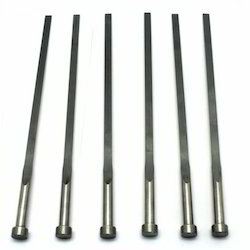 Prominent & Leading Manufacturer from Faridabad, we offer hds ejector pins, blade ejector pins and ejector sleeves. 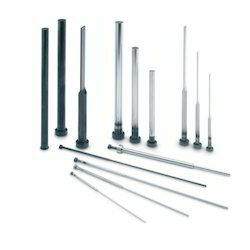 We are the manufacturer and supplier of Ejector Pins- HDS to our clients. We are the manufacturer and supplier Blade Ejector Pins to our clients. 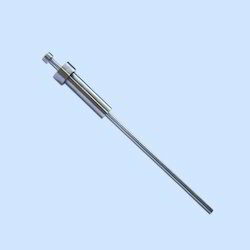 We are manufacturer and supplier of the Ejector Sleeves to our clients.